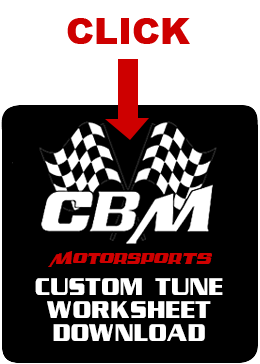 If you are sending or droping off your ecu/pcm to be flashed or tuned please download and fill out this worksheet before you do.. Please call during normal operating hours. 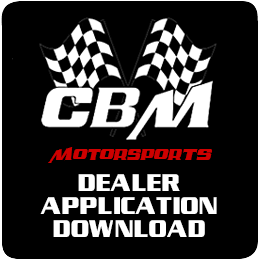 Interested in becoming a CBM Motorsports™ dealer? Please download, fill out and fax the application forms below and we will be in contact with you if your company meets our requirements.